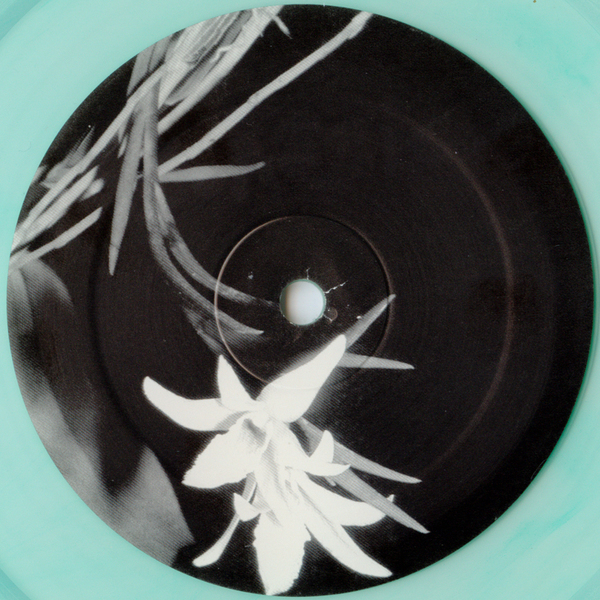 For Frantic Flowers 007 Duplex delivers this three track EP with an A-side crediting beats to none other than Anthony "Shake" Shakir. 'Vivid Array' is Detroit-inspired futurism at its most advanced, with a similar level of depth and gloss on killer B-side productions 'What To Do' and 'Where's My City'. Superior stuff, pressed up onto pristine white vinyl.